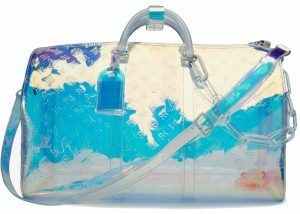 From the mind of Louis Vuitton’s Men’s Artistic Director, Virgil Abloh, comes this eye-catching piece. While it debuted in the men’s Spring 2019 runway, we think this Keepall is well-suited for women as well. 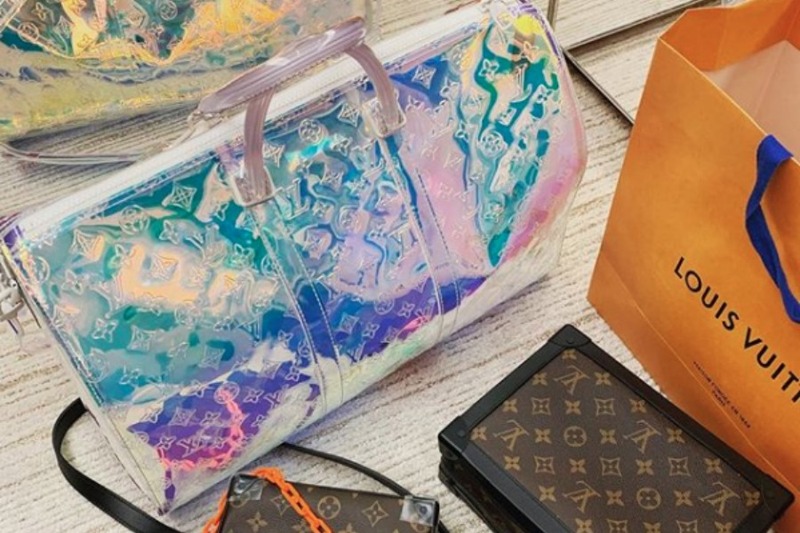 The Keepall is one of Louis Vuitton‘s staple handbags. While considered a larger version of the Speedy, the Keepall precedes the Speedy, as the former was introduced in 1930 and meant for travel. Now, almost 90 years later, Louis Vuitton has reinvented the versatile Keepall and given it a fresh new look. Abloh’s version of the Keepall comes with a removable strap (Bandoulière) for ease of carry. It’s crafted from transparent PVC, embossed with the French maison’s iconic monogram. An amazing piece to travel around the world!